Millan established Dog Psychology Center in South Los Angeles. 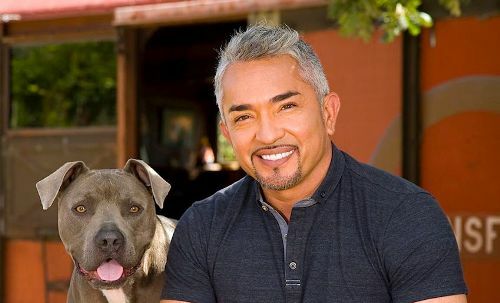 There were several of dogs rehabilitated by Millan before he worked on the Dog Whisperer series. Dog Psychology Center was located in South Los Angeles in 2002 until 2008. Then he moved the center into Santa Clarita, California in 2009. There is an East Coast Clinic established by Millan. The location is near Fort Lauderdale in Davie Florida at Country Inn Pet Resort. Millan is also a wonderful writer. Do you know that New York Times stated that the first three books of Millan were all best seller. They were sold in more than 14 countries in the world. In United States, the books were sold for more than 2 million copies. Cesar’s Way is not only a name of his book. He also chooses the title as the name of his monthly magazine. He worked with IMG in 2009. More than 50 percent of the American customers recognized him based on the report of the Wall Street Journal. 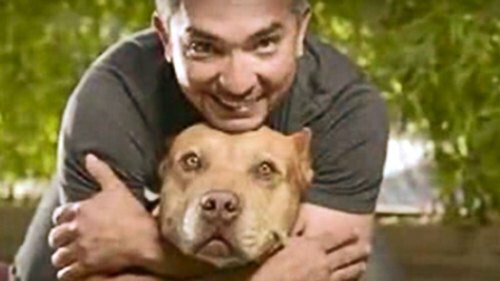 Millan Foundation was established by Cesar Millan and his ex wife, Ilusión Millan. 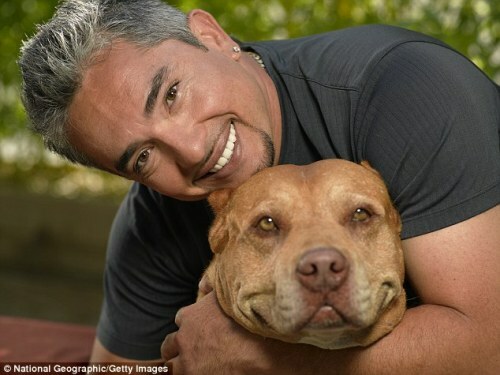 Then it was called Cesar Millan Foundation. Millan also cooperated with Yale University. Both worked together to establish curriculum for children. Get facts about American bulldogs here. He wants to present a balanced relationship of canines and human being by training people and rehabilitating the dogs. When he was young, Millan was called the dog boy due to his natural way with the dog. Get facts about cats and dogs here. 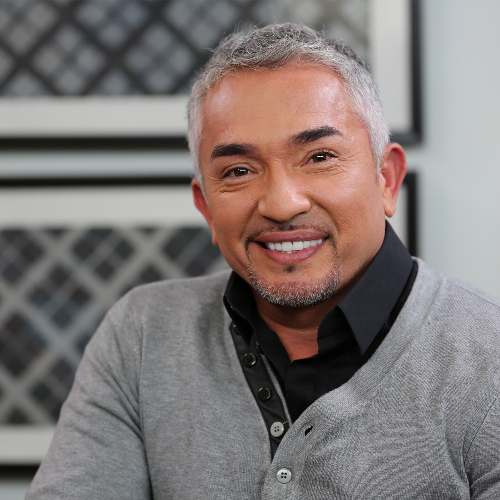 Millan worked at a dog grooming store as his first job in U.S. Do you know that one of Millan’s first clients was Jada Pinkett Smith? 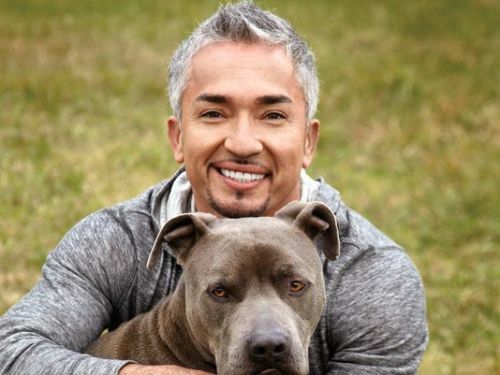 What do you think on facts about Cesar Millan?